It happens to me all the time. Whenever I hear the robotic pre-recorded GPS voices to get directions, I start thinking, “even my voice is better than this.” And, it looks like I’ve just got a chance to prove myself with Waze. The Google-owned navigation app introduced a new feature that lets you record navigational directions in your own voice. 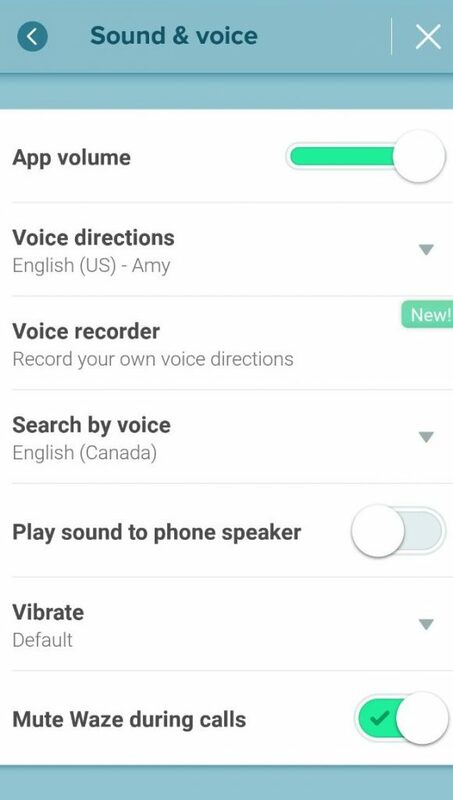 To activate this feature, first, open the app settings, and then select the new Voice Recorder menu under Sound & Voice. First, you’ll have to record around 39 generic phrases, such as “Turn Left,” or “Stop,” but once you’re done, you are free to customize as you see fit. However, this new feature of Waze comes with a major drawback. You will not hear the street names spoken loudly while you’re using the feature. Then how we can say this feature is useful? As LifeHackers states, this could be a useful feature in those areas where its own voice commands aren’t localized. Also, it could help you if you have difficulties understand the app’s programmed voices. 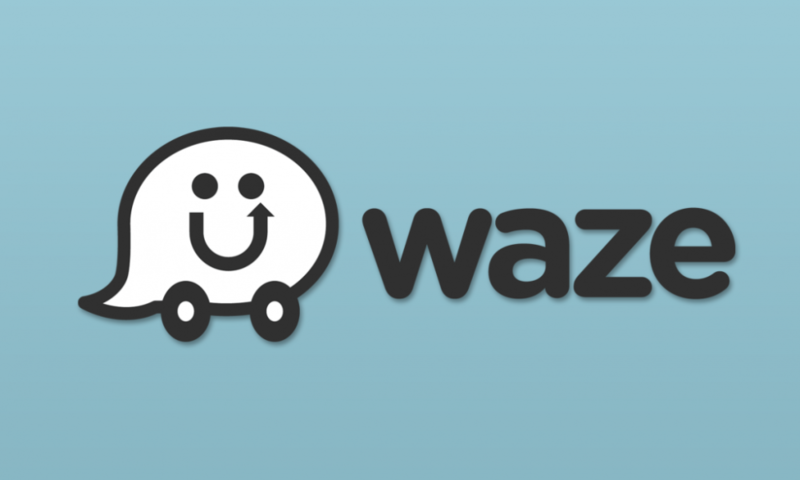 Of course, it’s nothing new that Waze is bringing a diverse voice to its app. as it continues to make its navigation services more of a social, trendy experience, Terry Crews, Keith Morrison, and Mister T, all of them lent their voices to the cause. However, navigated by your own voice could make you happier if you are searching for some omnipotence somewhere in your life. This feature is currently available in Waze Android app and it’s still not sure when it will be ported to iOS. An app that has taken scrolling to a whole new level!